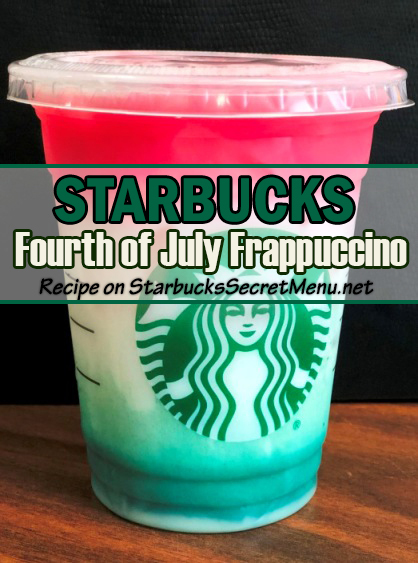 In celebration of the 4th of July, we have a new secret Frappuccino recipe! 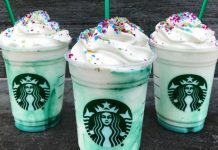 Celebrate this patriotic holiday with this red, white and blue (we know it is greenish, so let’s just pretend!) 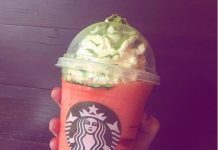 concoction. 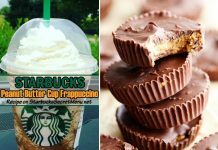 Grab one and enjoy the parades, fireworks and festivities this historically significant US holiday has to offer. 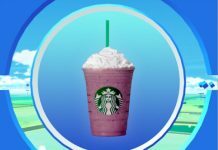 **Note that the Crystal Ball Frappuccino has been discontinued so while your local Starbucks may not have the ingredients left for the first layer, a substitution of berries mixed with a crème based Frappuccino or with the coconut milk cool lime refresher will create a purple/blue layer. 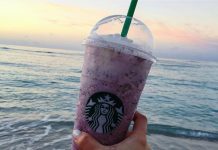 Thanks to Barista Karina of Key West Starbucks for sharing this special recipe with us! 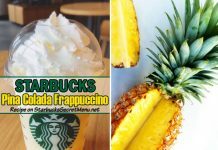 If you have a secret recipe you’d like to share, send it in to StarbucksSecretMenu [at] gmail.com and we’ll feature it on our site!